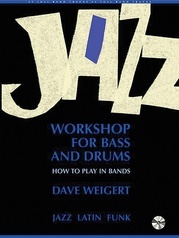 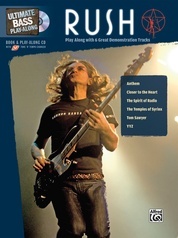 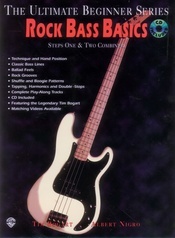 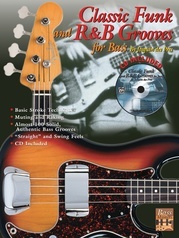 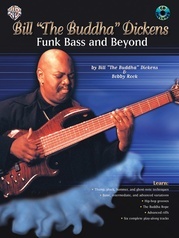 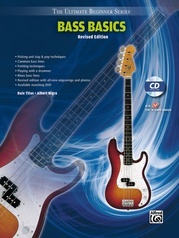 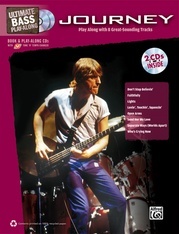 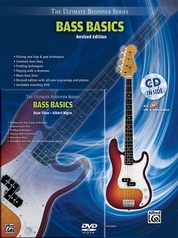 This exceptional package allows the beginner to intermediate bassist to practice with a pre-recorded band. 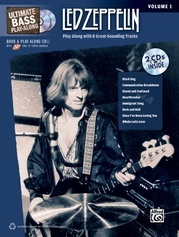 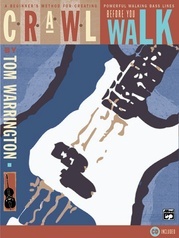 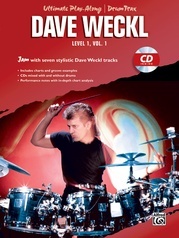 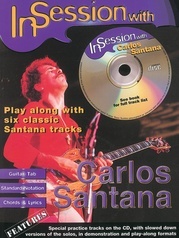 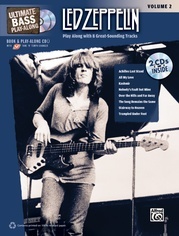 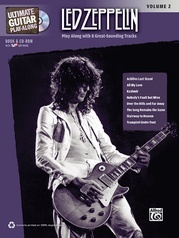 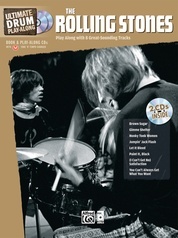 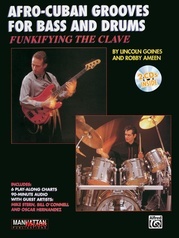 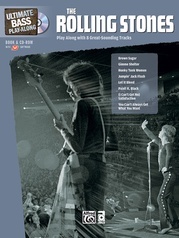 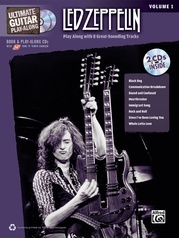 The seven tracks cover a wide range of styles such as straight eighths, sixteenth feel, rock shuffle, rock ballad, Latin, straight-ahead jazz, and rock & roll. 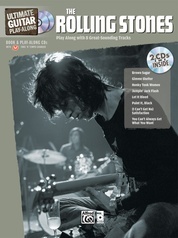 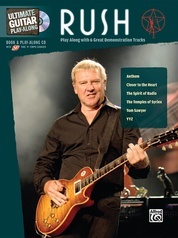 Includes a "roadmap" chart for each tune.